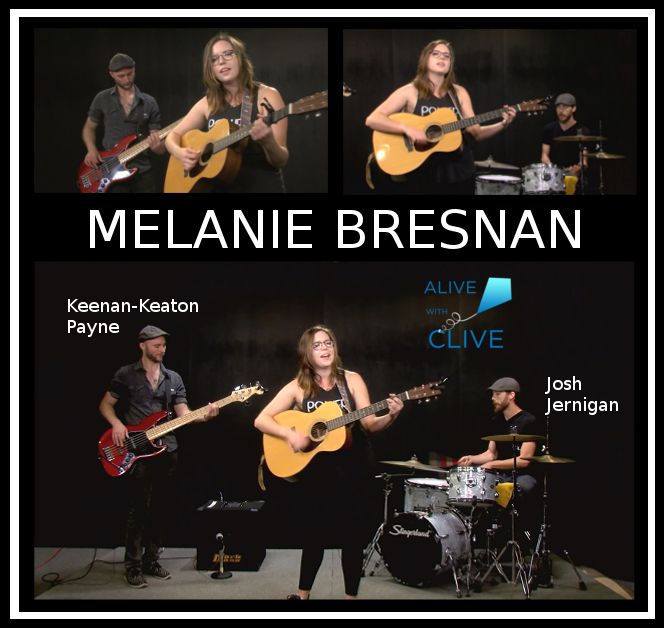 Based in Nashville, Tennessee, Melanie Bresnan graduated from Berklee College of Music in 2014 with a focus in songwriting, audio acoustics and electronics. 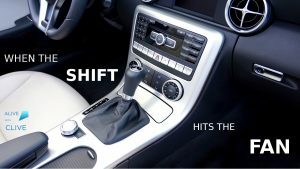 Her varied musical background includes influences of classical vocal technique, jazz, choral music, rock, and Irish traditional music. She blends these influences with country and pop to create songs rooted in traditional folk music that are catchy and memorable. Her 1st Show on Alive with Clive was on Halloween in 2016. In that show, she mesmerized us with her deft use of the bodhrán – a musical instrument that has been described as “the heartbeat of traditional Irish music” – and was accompanied on guitar by Pete Jacobs. In addition, she performed five of the six songs from the EP she had then just released, Reckless Dreams. 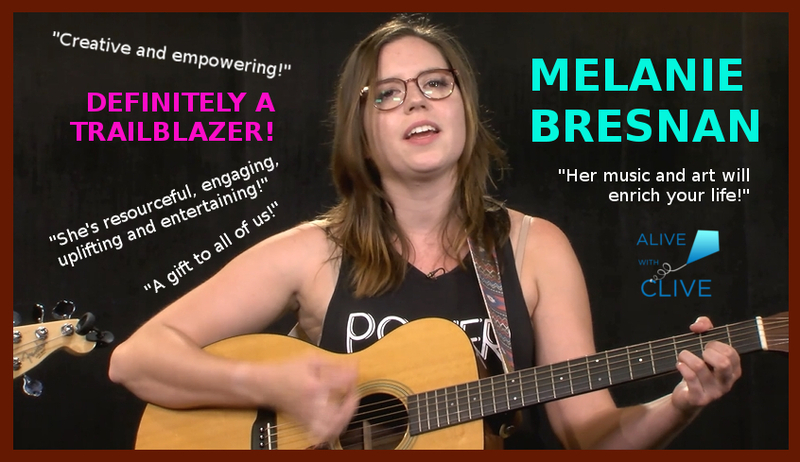 For her most recent tour of the Northeast to promote her newest EP, Well Wishes, Melanie didn’t have a guitarist. 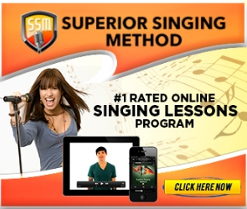 … she learned to play the guitar herself! 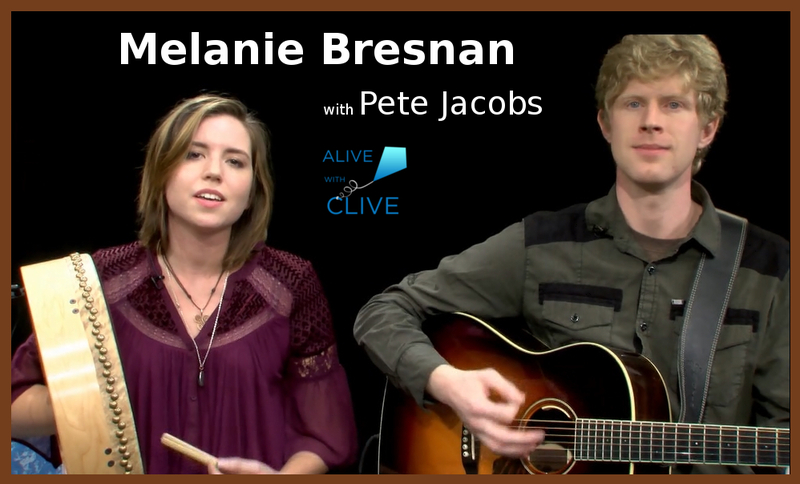 During her most recent tour, which included a show at Rockwood Music Hall on Labor Day, we managed to find a slot for her on Alive with Clive to perform five of the eight songs from her new EP. For this show she was accompanied by Keenan-Keaton Payne on bass, and Josh Jernigan on drums. Keenan and Josh are also based in Nashville. “Like Nothing Can Hurt Us” is a call to love fully and unabashedly – without any inhibitions. “See Something Say Something” is about being attracted to someone you see on a daily commute on a train, and having the courage to initiate a connection. 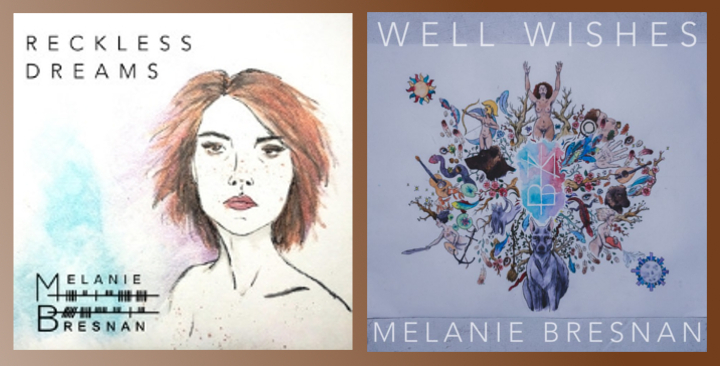 It’s highly likely that soon after you start to listen to Melanie Bresnan’s songs, you’ll be adding them to your Favorites lists on your streaming channels. 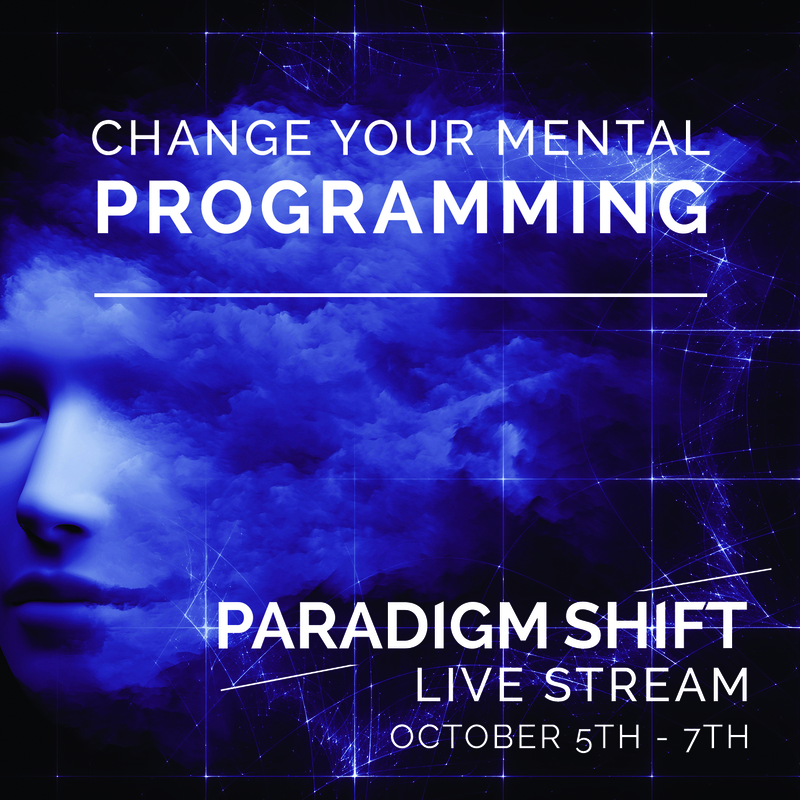 So, set aside some time to discover, connect with and be inspired by Melanie in her 1st Show and the 2nd Show on Alive with Clive as soon as possible. 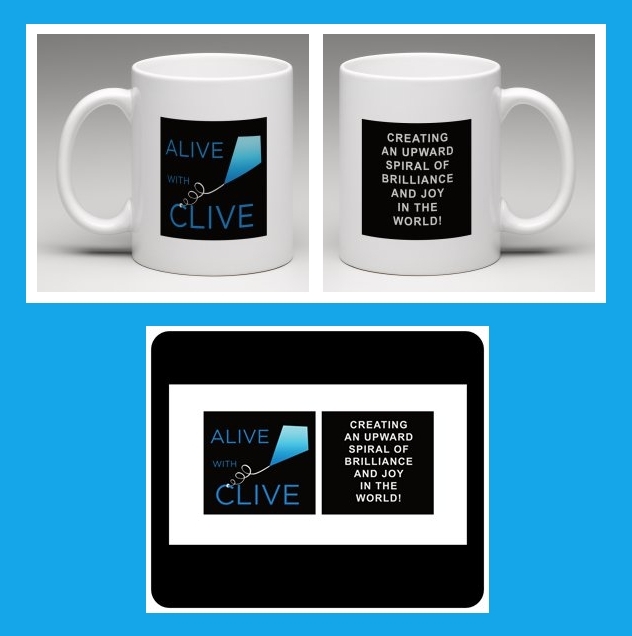 With The Alive with Clive Crowdfunding Campaign for 2016, Everybody Wins! Shouldn’t We Simply Ignore Singer-Songwriters? 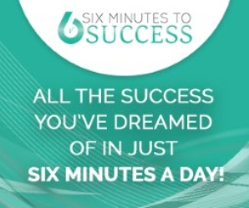 Do You Want 2016 To Be THIS Kind of Leap Year For You?